Collegiate 100® Sophomore Scholars Program – 100 Black Men of America, Inc. 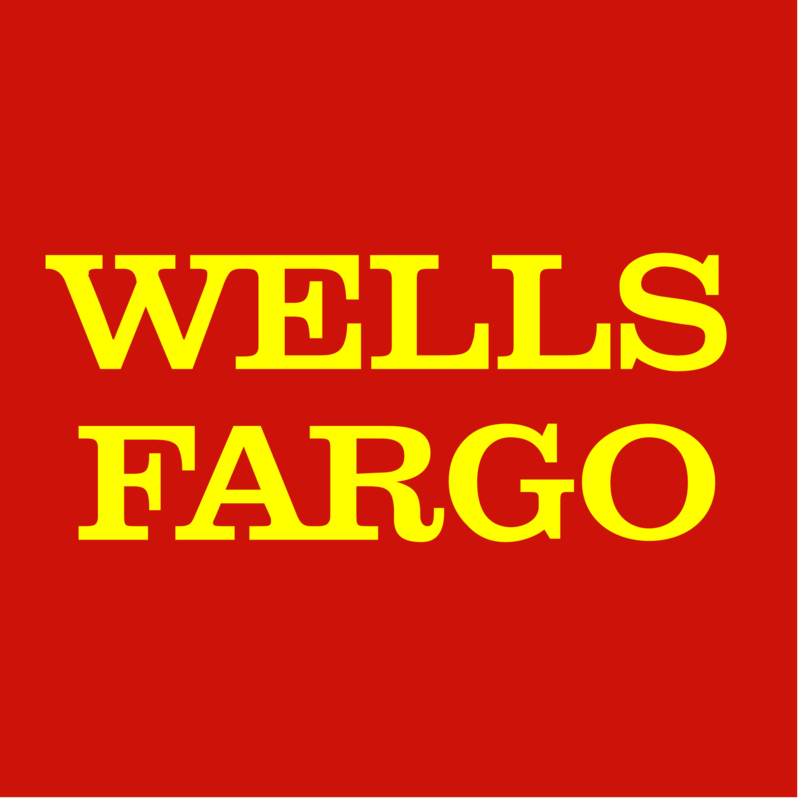 In an effort to provide early awareness of the Wells Fargo Collegiate Opportunities Pipeline, which includes the Sophomore Scholars program, increased participation, and increased applicant quality, a new Sophomore Scholars Pipeline will be continued. The program will target college freshmen and provide opportunities for them to learn about the Sophomore Scholars program in an effort to enhance their writing skills and strengthen their application completion capabilities.